Email List and Email Database is the MOST Important Factor in Direct Marketing and Many Business FAIL in generating NEW Leads and Sales because they do not get this right! Sales and leads are the lifeblood of any business. Without sales or leads, your business can't survive. Thus, you need to think of fastest and most efficient way of getting your product or service in front of the right customers. This also needs to be done at the lowest cost possible. This is where email database marketing comes in. ​Successful businesses and entrepreneurs understand this and that is why they use email lists to drive their leads and sales. Emailcheap data is sourced from the Top 20 database providers, vendors and list brokers used by Fortune 500 and global MNCs. 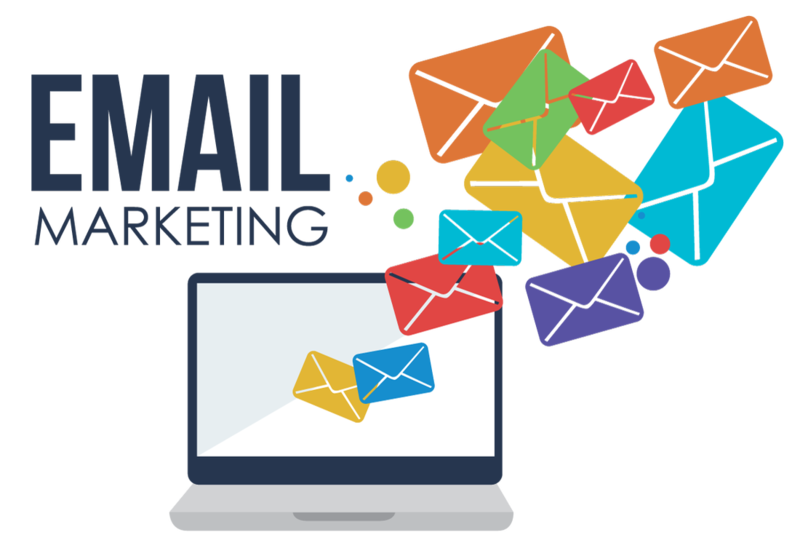 Yes, these large corporations regularly use email marketing services and that is how they are able to market and contact you. The data is then triple verified. This ensures that your email campaign is sent to real and valid prospects who will view the email, read about your product/service and respond to your call-to-action. Our very own proprietary data software and processes enable us to compile and verify data that we collect, giving you information that is accurate and up to date. We provide free updates after 1 year for most of the databases too. View each of them to find out more. This means that with a low bounce rate, more emails are delivered and you will get more prospects, leads and SALES. Emailcheap email list is proud to provide one of the industry's most comprehensive Email Marketing Database. We have one of the widest range of databases too, with over 50 million contacts from different countries. Most of our premium email lists include fields such as Contact Person Name, Contact Person Title, Email Address, Phone Number, Company, Category (C-Level, Director, VP). With our email databases and phone databases, we help entrepreneurs, start-ups, salespeople and businesses grow their sales cost effectively and achieve the best ROIs they should be achieving with every marketing dollar. ​Browse all our email databases today. In today’s world where everything is online and people check their emails on their mobile and desktops daily, it is not good to have business or consumer databases, it is absolutely necessary. There are tons of business listings and advertisement everywhere, finding the correct customer or supplier and building up your own database will be a nightmare. That is why Emailcheap has done the groundwork for you. We are here to help you and your business to reduce, save time and focus on selling and increasing your leads and sales. You are able to copy the shortlisted companies to target, paste on another file and highlight when sent, or anyway you want it. We allow you to resell to new customers. Save thousands of dollars on advertisements or manual compilation. Save valuable time compiling from business directory online and offline. 1 -3 customers to cover the cost. (Depending on the nature of your business); Our quality databases are one of the cheapest in the industry as the bigger boys are selling 1 contact lead at $1 while we are selling them at as low as $0.01/lead ! Together with savvy email marketing sales-copy, you will be amazed by the number of enquiries flooding in just with a click of your mouse. More leads means higher chances of conversion and sales. Download Samples to See What You're Getting! 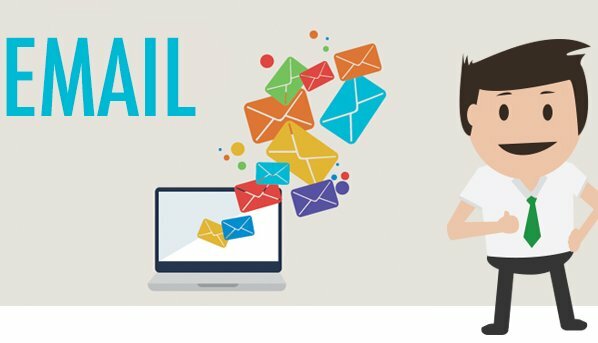 Which Email Software can I use to send my emails? We would recommend you to use Your Mailing List Provider (www.ymlp.com) to send out all your emails. They have email plans for up to 100,000 emails per month and their plans cost the lowest when you compare with other bulk email senders. In fact we are using YMLP to send out our email newsletters and you may have probably visited this website through our email newsletters. This just shows that YMLP is able to deliver our emails successfully. Products can be purchased online via PayPal or credit / debit card. Simply click on the payment buttons below. After you purchase and we received your order, we will send you a Dropbox link to the product files. Please ensure that your email is correct if you pay via credit / debit card. Browse them today and use them to increase your sales today! Like us on Facebook and get updates on our giveaways and discounts too! Is there an Email Software that I can use with your email databases? Yes there is! We would recommend you to use Your Mailing List Provider (www.ymlp.com) to send out all your emails. They have email plans for up to 100,000 emails per month and their plans cost the lowest when you compare with other bulk email senders. In fact we are using YMLP to send out our email newsletters and you may have probably visited this website through our email newsletters. This just shows that YMLP is able to deliver our emails successfully. We would highly recommended that you use YMLP for bulk email sending with our email lists since we are using it every week too for our business. Click on the picture below to visit their website and find out more today.